Advertise for your automotive business with custom fabric flags! 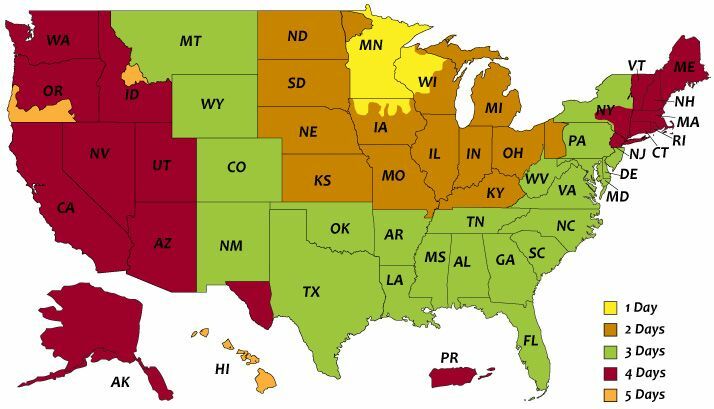 You can display the flags indoors or outdoors from flagpoles. You can supply your own graphics for your flag or you can use one of our automotive templates to get started. All of our templates can be customized in the online designer. We have lots of background images and clip art images that you can use to customize your flag. You can also add text and upload your own logo or graphics. 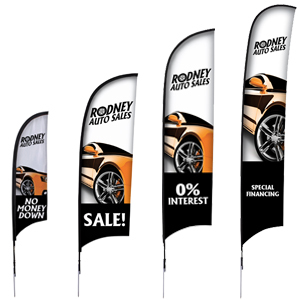 You can display the flags outside of your business to draw customers in for special sales events.